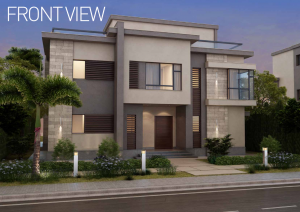 SODIC developed Villette, a community that you’d love to live in. 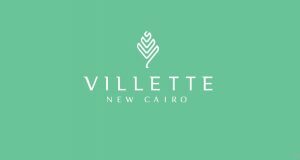 Villette is located in the heart of New Cairo, near Road 90, it is close enough to Cairo’s main attractions but, far enough from them to give you the benefits of living in a green suburb. In Villette you’ll enjoy breathing the fresh air of the vast green areas as well as walking and cycling in paths made for your safety. You will also enjoy making memories with your family at Villette’s large parks and friendly town center, every detail in Villette is made for your own relaxation. 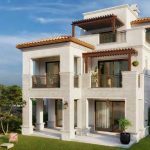 Villette offers a unique variety of units that will suit your needs such as apartments, townhouses, twinhouses and villas that are master planned in interconnected neibourhoods. They are also linked together in open spaces to allow people to interact in a blissful environment that will allow this community to tie together in a one of a kind outdoor experience.